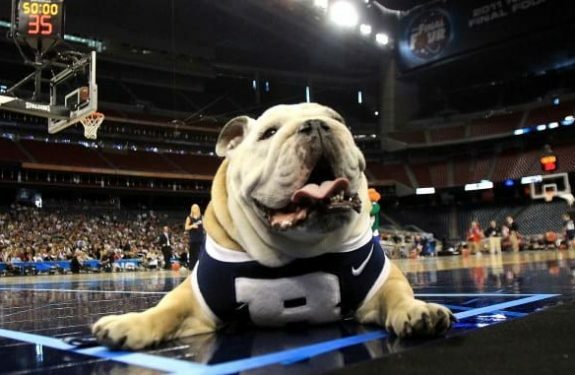 Next Story Who Is Ole Miss’ True Rival? 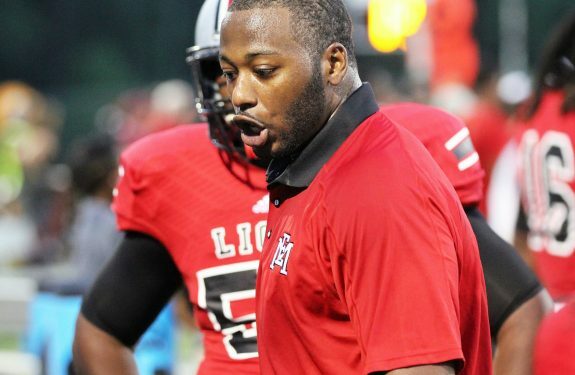 Derrick Nix was going to play football in the NFL until he didn’t. Derrick Nix was going to be a high NFL draft pick until he wasn’t. “It was a great time. 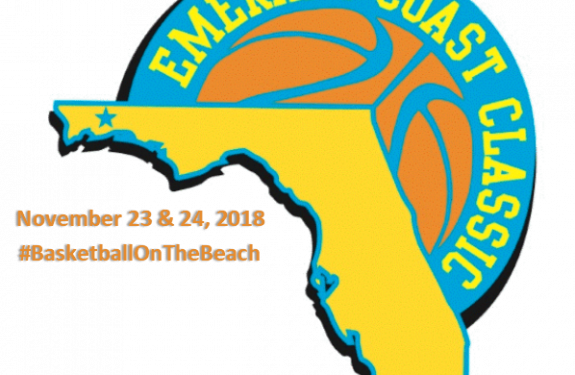 I got an opportunity to play with a lot of great players there. 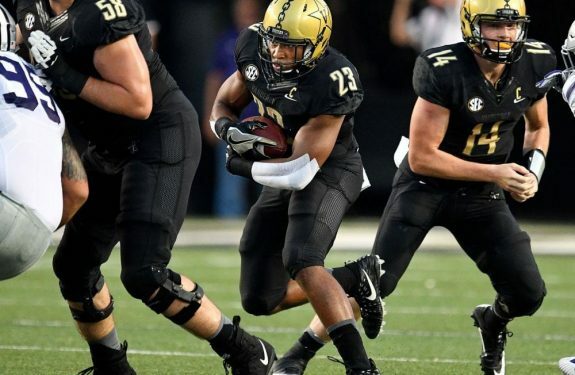 I had the opportunity to play as a true freshman and eventually become the starting tailback,” Nix said. 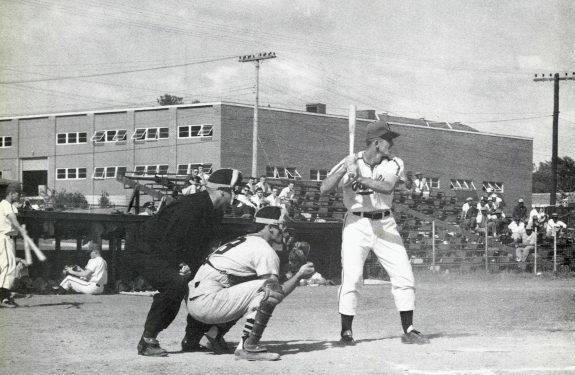 Nix played under the winningest coach in Southern Miss history in Jeff Bower, and eventually started his coaching career under Bower. Nix was a freshman All-American in 1998 and helped lead the Golden Eagles to a conference championship in 1999 where Southern Miss finished number 13 in the country, the best ranking in school history. 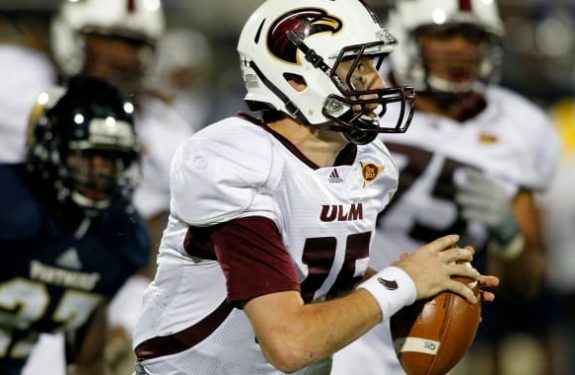 The Golden Eagles would play in bowl games every year Nix played in Hattiesburg, a feat that he takes extreme pride in, but the Alabama native didn’t know what was next. Nobody did. 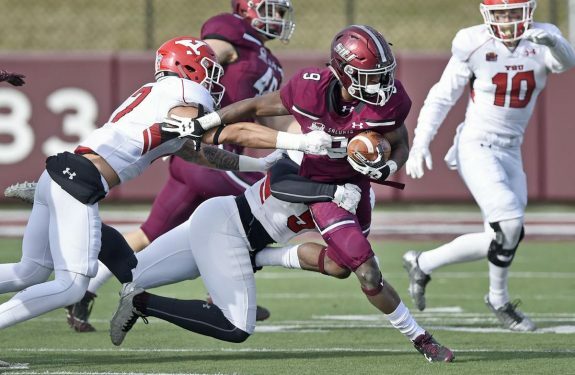 Nobody expected he’d have kidney failure that would cost him a chance to play NFL football. Nobody. 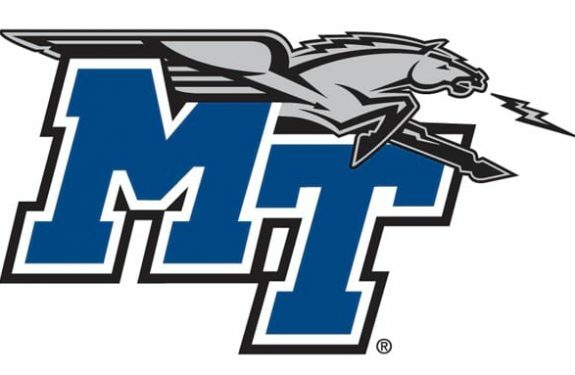 In 2000 Nix played a game against the University of Memphis, a team he dominated throughout his college career. He sprained his ankle and tried to come back quickly. During that process, his uninjured ankle started swelling. He gained weight out of nowhere, and eventually, tests showed that he was losing protein out of a kidney. They thought it was treatable. Nix was 20. He wasn’t interested in the diagnosis. He thought he was just overeating. He was 20. He was invincible. Nix went and tried to run more. He was just going to go and try to lose weight. He didn’t understand then that it was serious. He didn’t understand that he was retaining fluid. Nix redshirted his junior season in 2001 to handle all the medical issues that arose. He played in 2002, and he performed well enough to get invites to the senior bowl and the NFL combine. 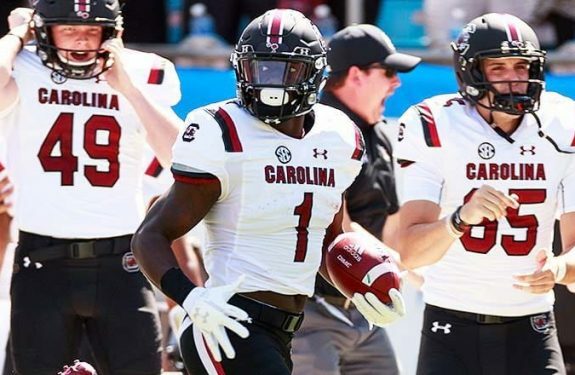 He remembers having 104 yards vs. East Carolina in his last game. He then remembers being on dialysis a week later with kidney problems. He knew something was wrong. He didn’t have the same endurance. He didn’t have the speed. 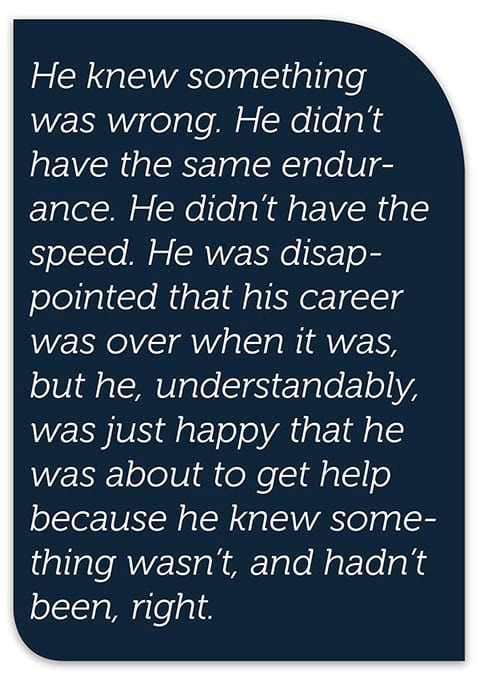 He was disappointed that his career was over when it was, but he, understandably, was just happy that he was about to get help because he knew something wasn’t, and hadn’t been, right. Nix had a match for a kidney. He had signed up and gone through the process of finding someone that would match him. He found him in his household, his brother Marcus. Nix felt brand new again. Nix is now an organ donor because he realized the importance of it and how much he relies on it. “As Coach Nix said, organ donation is very important. Especially to the families that are waiting for an organ transplant. It has a huge impact on these people’s lives. It improves their lives. It saves their lives,” President of the Mississippi Organ Recovery Agency Kevin Stump said. Stump said that they encourage everyone that can become an organ donor to do so. Stump said that in 2008 the Mississippi legislature passed a law where people can register their intent to be an organ donor. The most recent numbers indicate that there are over 780,000 people in the state registered as organ donors. To become an organ donor, a person would need to go to donatelifems.org and register through the computer access port. Nix became a graduate assistant at Southern Miss in 2003 where he coached tight ends under Bower. He eventually took over as the running backs coach at Southern Miss. Ole Miss had just come off a 2007 season where they had won zero conference games and had to relieve Ed Orgeron of his duties. 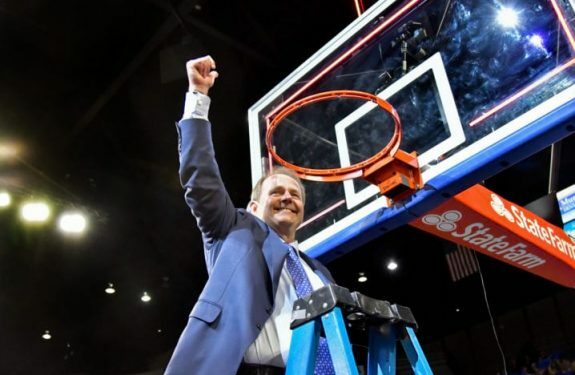 When Nix took the job in January of 2008, he remembers the staff was scrambling to put a semblance of a recruiting class together. 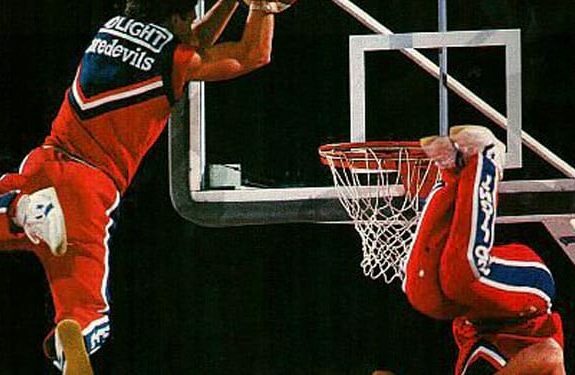 Nix remembered one guy in particular that wasn’t being heavily recruited, but that he knew would be, and frankly had to be, a focal point of the Ole Miss class that year. The Rebels eventually garnered Bolden’s signature, and the Louisiana native rushed for over 500 yards during his first year as a Rebel. Nix also signed the number one prep-school running back in the country in the 2008 class in Enrique Davis. During Nutt’s first two seasons in Oxford, Ole Miss enjoyed two of the better years the program had seen in modern history. 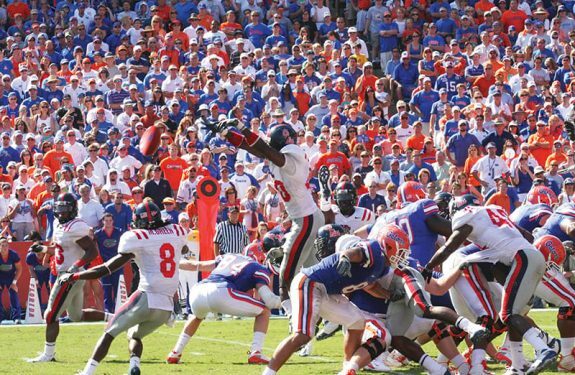 In the 2008 season, the Rebels surprised everyone knocking off Florida and LSU on the road on the way to their first bowl appearance in five seasons. 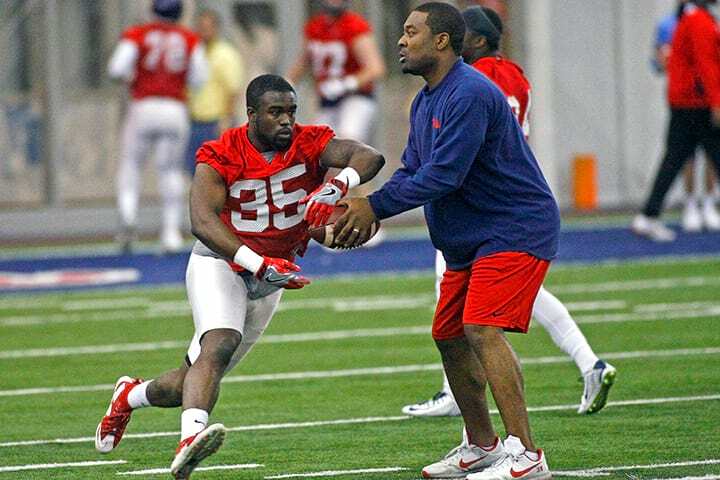 Nix was allowed to enjoy the pleasure of coaching with his brother Tyrone, Ole Miss’ defensive coordinator under Houston Nutt when he came to Oxford. Ole Miss rebounded, somewhat, and turned in their second consecutive 8-4 season and second consecutive Cotton Bowl victory. Then it went badly, quickly. Ole Miss won six games in total during the 2010-2011 seasons, and only won one conference game during that period. Nutt had to go. Ole Miss had to move in another direction, or their program would be left behind in a conference that getting left behind isn’t an option. 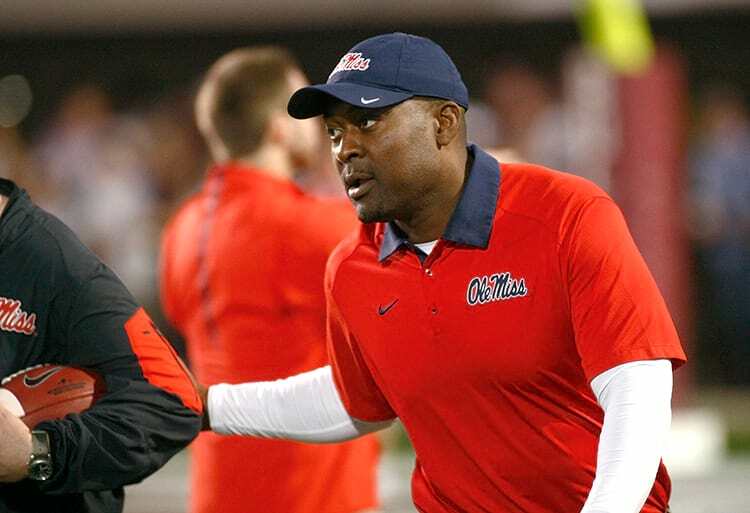 Ole Miss hired Hugh Freeze in December of 2011, replacing Nutt. Freeze took his time with his assistant coaching hires, but eventually decided to retain Nix to be a part of attempting to turn Ole Miss’ football program around. It wasn’t going to be easy, as Ole Miss had grade problems running rampant throughout the program. They had commitment issues. They had players at the end 2011 season not showing up to the IPF. 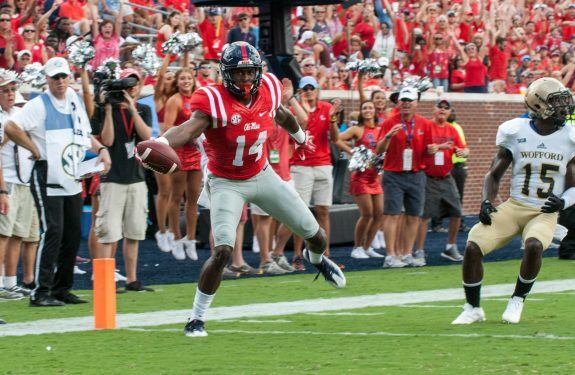 Those were off the field problems that had to be addressed, and that was just the off-the-field problems that Ole Miss faced. 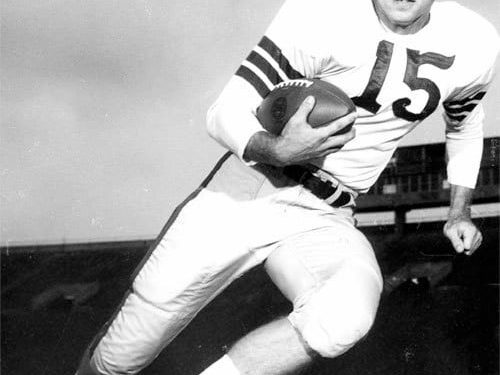 The on-the-field problems were worse. Nix said that the 2012 season became a confidence thing, with Ole Miss getting back to their first bowl game in four years. 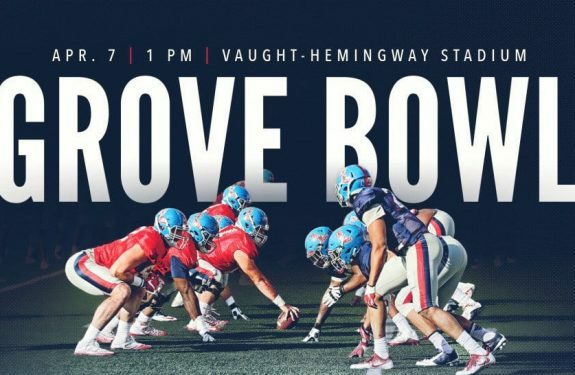 Bowl games have become the norm under Freeze, as he’s taken the Rebels to a bowl game consecutively for four years now. Ole Miss is different now. The Rebels are signing highly ranked recruiting classes. They’re winning football games at a level that the program hasn’t seen since John Vaught was roaming the sidelines. 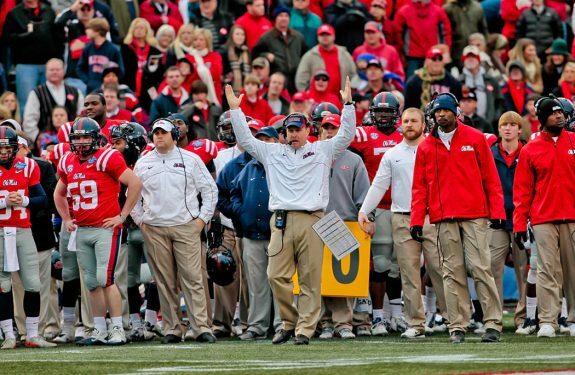 Things aren’t, and likely never will be, the same at Ole Miss as before with Freeze on the sidelines. “I think the mental approach is so different. 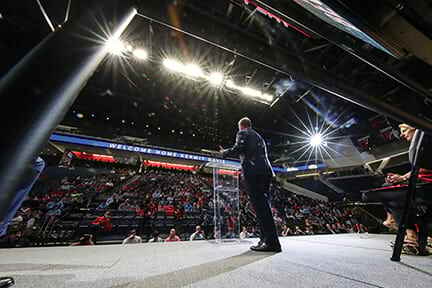 When Coach Freeze came in here, he knew we had a lot of great things to sell, and that’s all we had to do. We just had to sell the positives about Ole Miss,” Nix said. Nix said that the main points that they try to drive home to guys that they’re attempting to sign aren’t things that are seen on the field. They’re off the field. The coaching staff wants prospects to know and see what they’re doing off the field in turning players into better young men. That’s important to Nix. That’s important to the coaching staff. 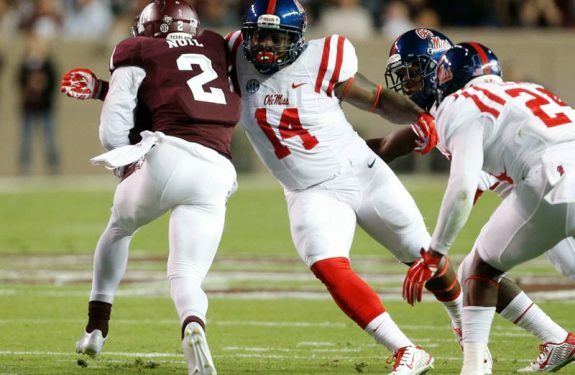 Ole Miss lost Jaylen Walton after the 2015 season. 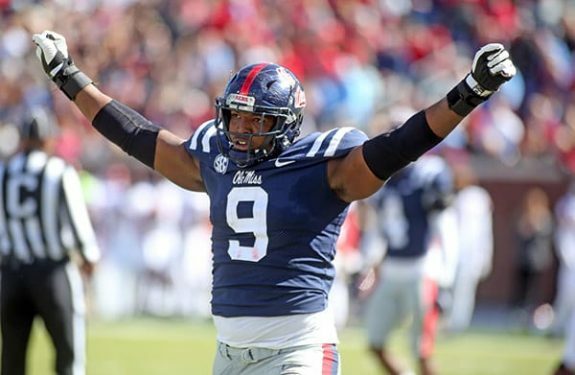 Walton served as a stable back for the program, and even considering his size disadvantage, the Memphis native was able to give Ole Miss solid production at the position. This year, the Rebels return junior Jordan Wilkins and senior Akeem Judd to the mix, along with adding redshirt freshman Eric Swinney who is coming off a stress fracture injury he acquired in his first summer in Oxford. Nix is going into his ninth season at Ole Miss. 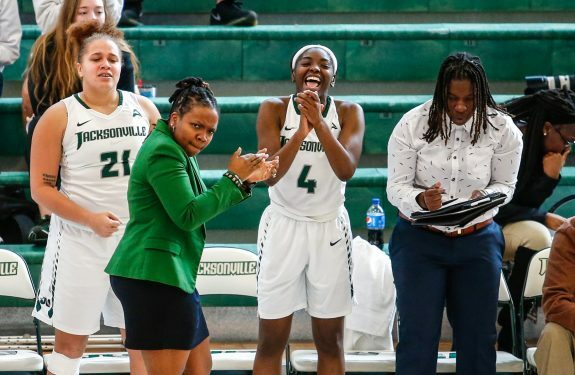 Most coaches at the Division-1 level don’t stay at a place that long, whether it’s for a promotion, a firing, or other circumstances. Nix is different. He considers Oxford home now. After so long here he said he had to. Don’t miss an issue of Rebel Nation Magazine™. The September/October 2016 issue is now available. 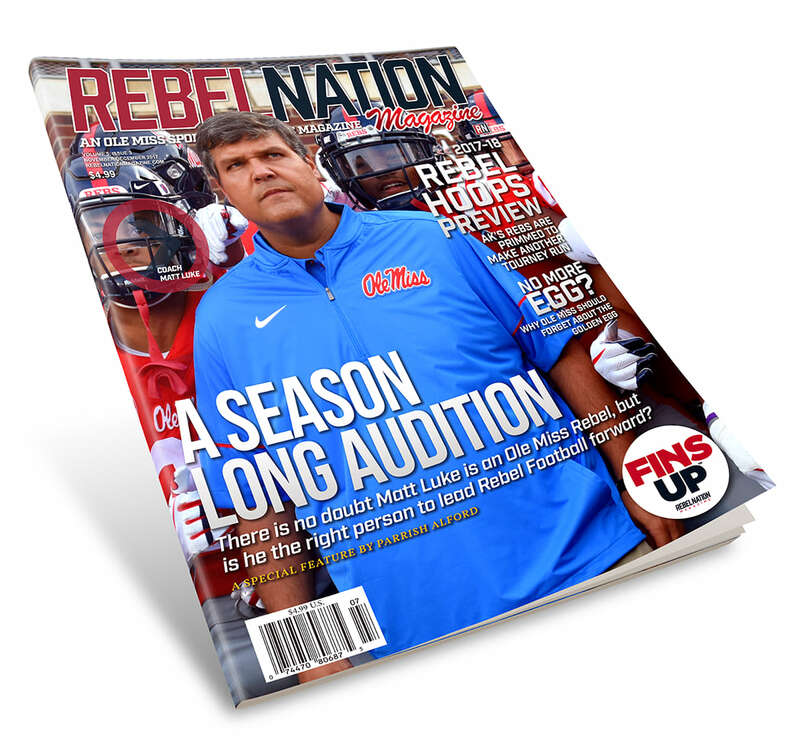 Subscribe online at rebelnationmagazine.com or pick up a copy at a store near you. Click here to find a store location in your area.